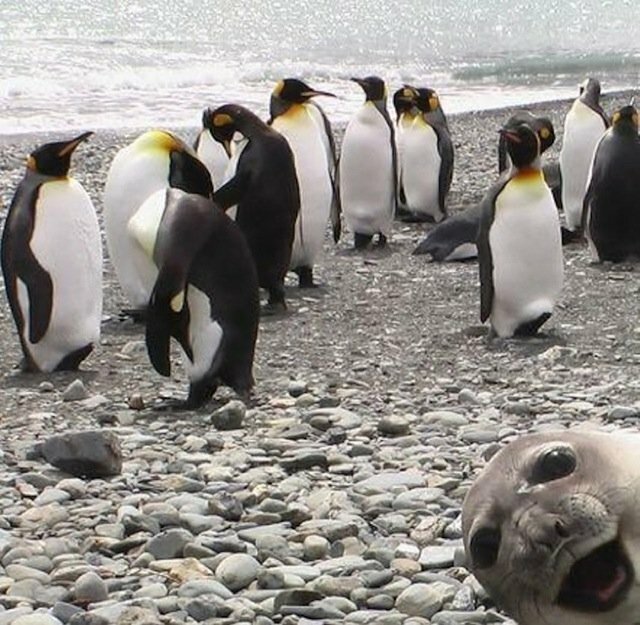 Can you spot the seal among the penguins? 40 must-share laugh-out-loud photos of animals crashing a photo… Don’t miss the quotes below. Enjoy!